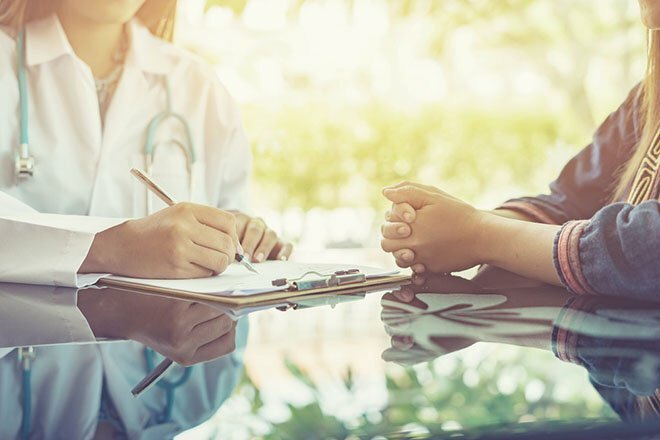 While both psychiatry and psychology deal with the assessment and treatment of individuals with a wide-range of mental health needs, there are important differences worth noting between the two fields as well as their practitioners. It’s especially important for the individual left wondering: should I see a psychologist (or another kind of psychotherapist) or a psychiatrist? So, What’s the Difference Between a Psychiatrist and a Psychologist? 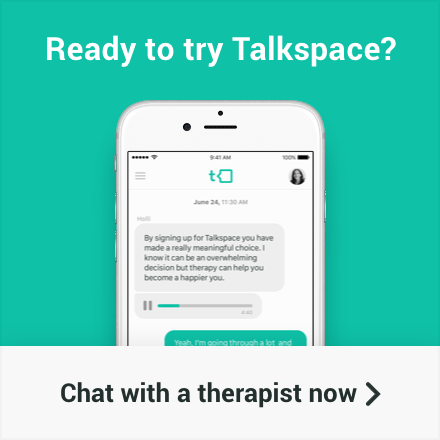 At the most basic level, a psychiatrist is a medical doctor who can prescribe medications while a psychologist treats mental health problems through non-medication means (i.e., psychotherapy or “talk therapy”). Psychiatrists must first attend medical school for four years and then complete at least another four years of specialty training in psychiatry. Typically, the first year of psychiatry training includes training in internal medicine, neurology, and pediatrics ensuring that psychiatrists are attuned to all the bodily systems and functions. Comprehensive medical training prepares psychiatrists to identify a wide differential of potential diagnoses, including the category of “medical mimics,” or medical conditions that masquerade as psychiatric disorders. Psychiatrists are also trained to provide an array of evidence-based psychotherapies, such as cognitive-behavioral therapy (CBT). And, while a majority of psychiatrists go on to focus their practice on the treatment of mental disorders through medications alone (often referred to as “medication management” or “pharmacotherapy”), some psychiatrists may choose to practice psychotherapy alone or with a combination of medications and psychotherapy (“combination therapy”). Psychologists, on the other hand, do not attend medical school and are not medical doctors; instead, they attend graduate school — often spanning 5-8 years — to obtain a doctoral degree, such as a Ph.D. or a Psy.D., and specialize in assessing and treating mental health disorders through a variety of non-pharmacological interventions and psychotherapies. Many psychologists are also specially trained in psychological testing, administration, and interpretation. Not all psychotherapists are psychologists. However, some psychotherapists, for example, are licensed clinical social workers or mental health clinicians who are also skilled in providing a variety of psychotherapies. Regardless of their professional background, most psychotherapists across the United States cannot prescribe medications (with the exception of psychologists who meet specific criteria in Illinois, Iowa, Louisiana, and New Mexico). Confusing? Maybe a bit. But, here’s the general rule of thumb: psychiatrists and psychologists may both practice psychotherapy, but only psychiatrists — much like any medical doctor — can prescribe medications like antidepressants or anxiolytics (think: Prozac or Zoloft). Also, bear in mind that many psychiatrists and psychologists do not operate in silos. In fact, they frequently collaborate together (and refer to one another) — even when not working in the same physical space — to provide the best therapeutic modalities for their patients. They may even work together on the same platform like Talkspace. It is quite common for individuals to be treated by a psychologist or psychotherapist as well as a psychiatrist, depending on their clinical needs. When Should You See a Psychiatrist vs. a Psychologist? You have a complicated medical history and/or a more severe mental health problem, such as bipolar disorder or schizophrenia, which frequently entails medication management as part of the treatment. If none of the above apply to you and you are specifically looking for treatment that does not include medications, then seeking out a psychologist or psychotherapist may be just the right path. Mild levels of anxiety and depression, for example, are routinely treated effectively with psychotherapy alone and without the use of medications. Of course, these are broad generalizations. What makes sense for one person may not make sense for another. The most important thing is that you receive the treatment that is most beneficial for you.